/cm/ - Cute/Male » Searching for posts with the image hash ‘NtbkWA0CqVSZI2JOW1BXhQ==’. Searching for posts with the image hash ‘NtbkWA0CqVSZI2JOW1BXhQ==’. 1 results found. Speaking of which, I have to post this. 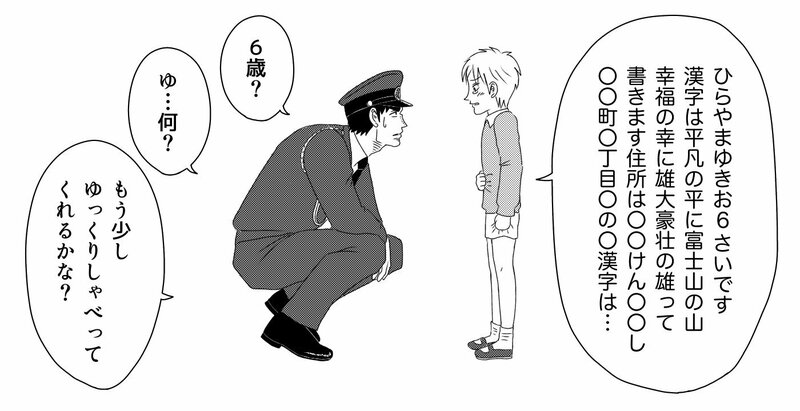 Lost child Yukio reciting an absurd amount of personal information to a very confused Yasuoka on patrol. He's just too cute. Do you two share any flaws? Imagine him walking into a glass door. How does he react? How does he recover? Does he wake up before his alarm goes off, or does he sleep through it?